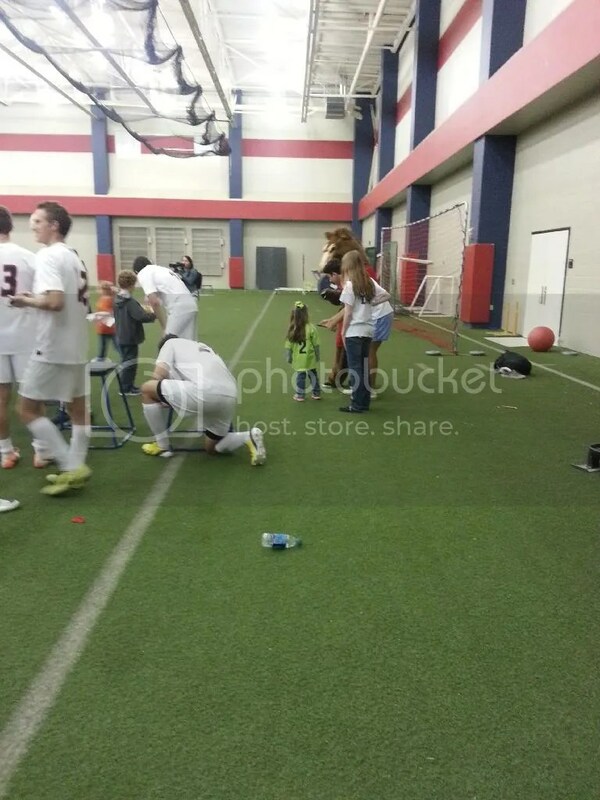 McKinney Boyd Soccer - Life. Love. Reality. 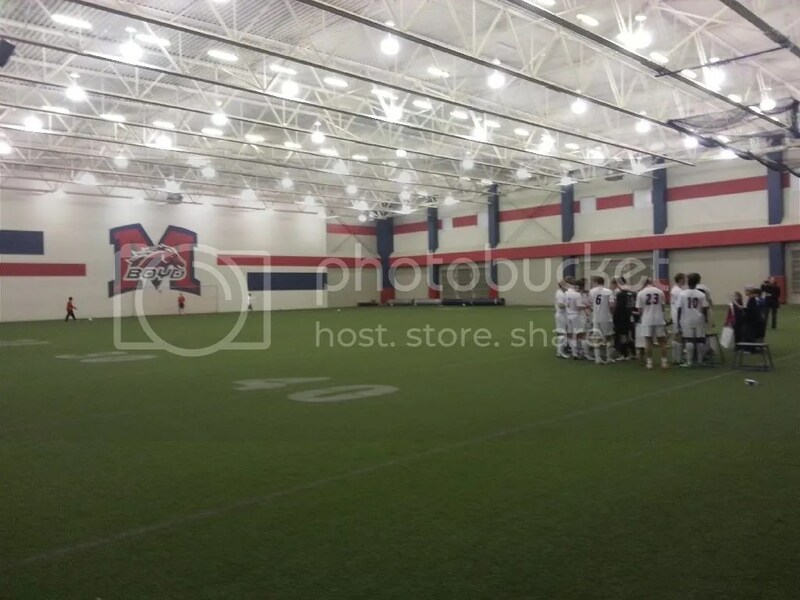 Last Friday we went to the McKinney Boyd Boys Varsity Soccer Game. 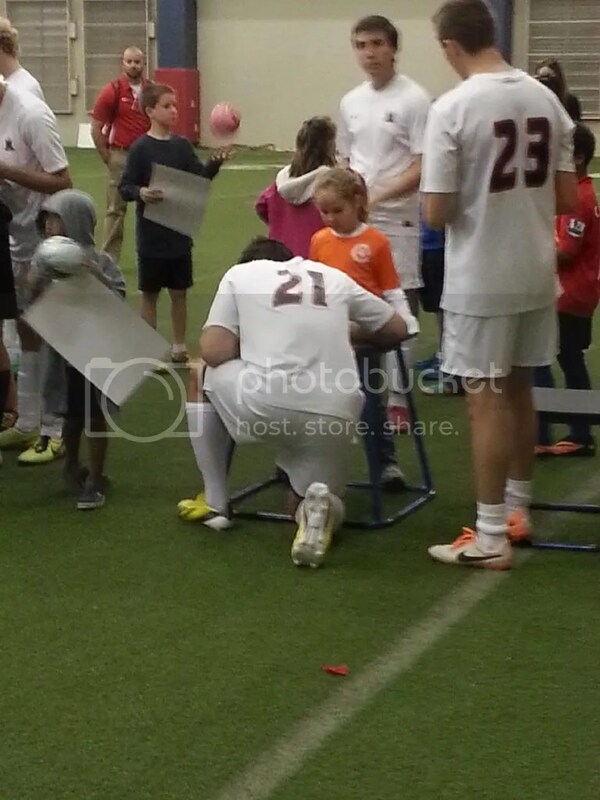 It was MSA night so the girls got to go to a meet and greet with the players. The girls were so excited because Cole (Shelley’s son) is on the team! 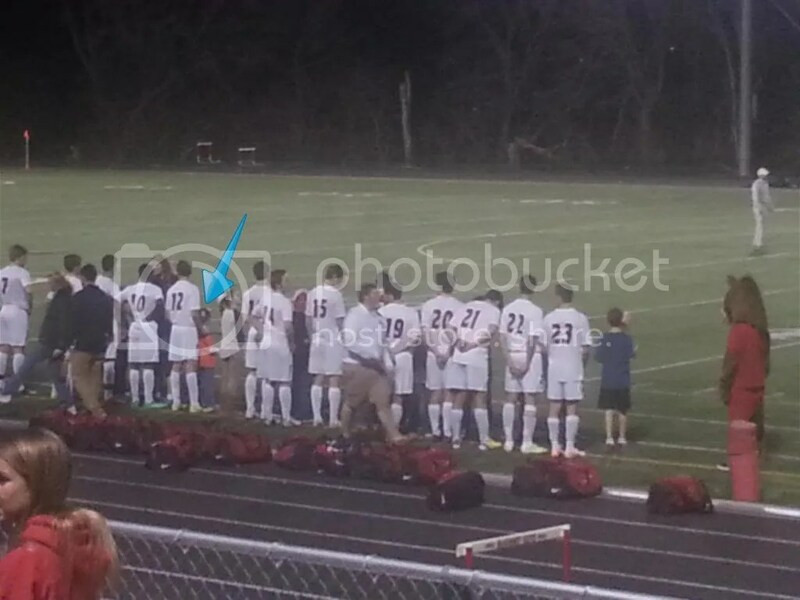 They love Cole! Their indoor facility is amazing!! Now time for their introduction in front of the fans. Kate walked out with Cole. 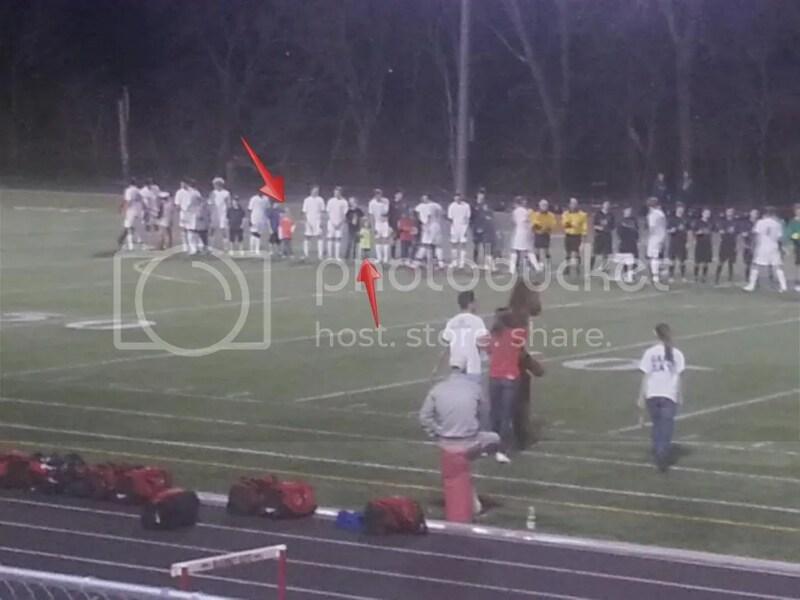 And here they are on the field. They had a great time watching the game and hanging out with the players.